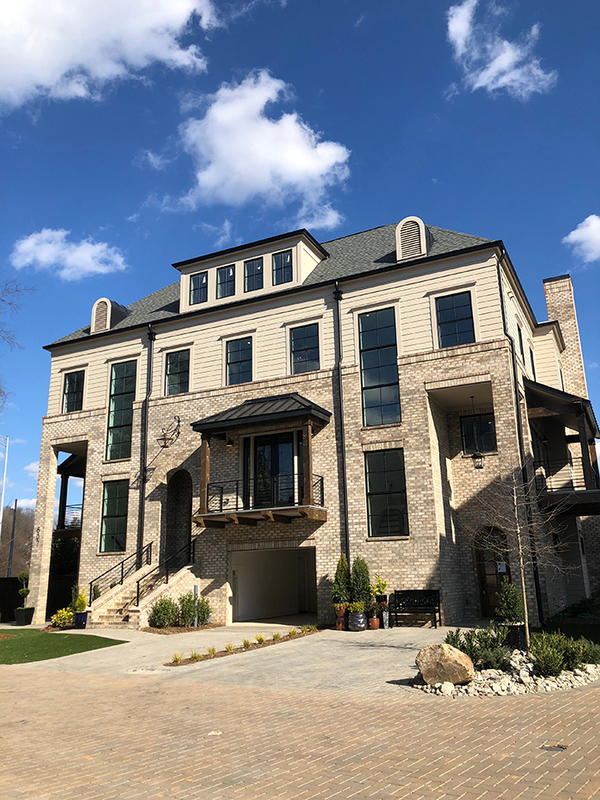 Just like single-family homes and apartments in Charlotte, luxury townhouses are popping up everywhere. For many, townhouse living is attractive because it offers the opportunity to invest in property and while taking on something slightly lower maintenance than a house. 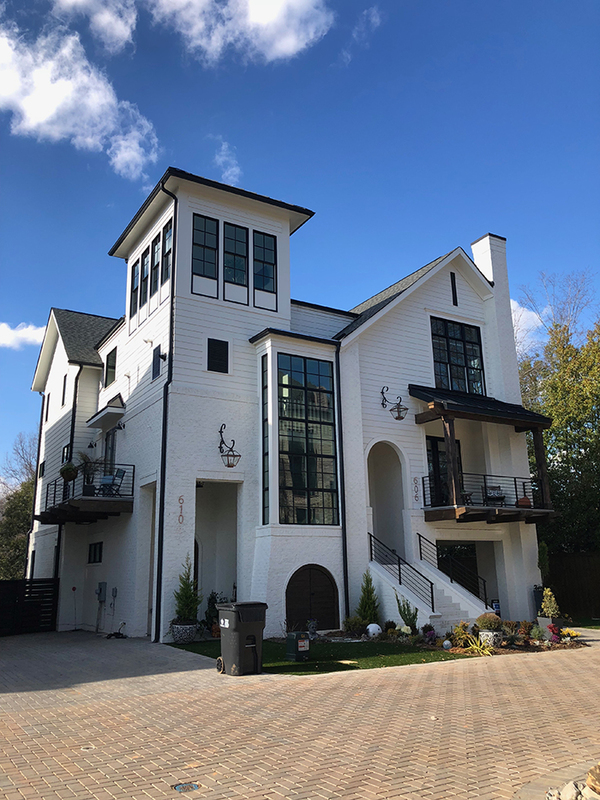 Here are four of the most impressive, brand new luxury townhouse communities in Charlotte, listed in no particular order. Why we love it: Location. 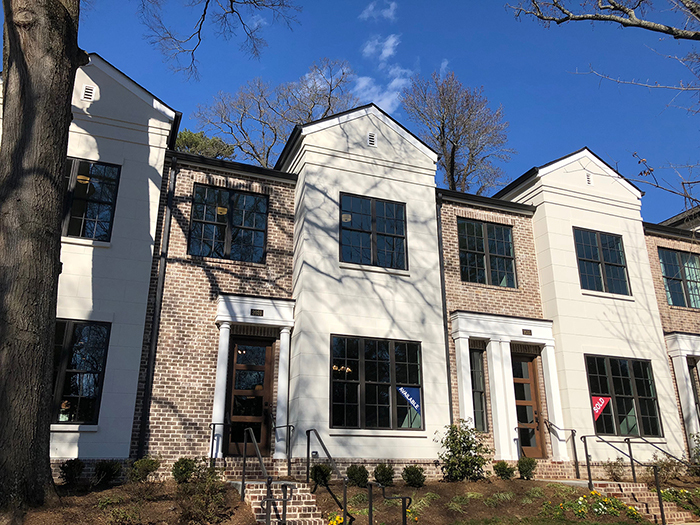 This gives you the chance to live on one of Myers Parks’ famed tree-lined streets in a brand new home under $1,000,000 (which isn’t always easy to find in that area). 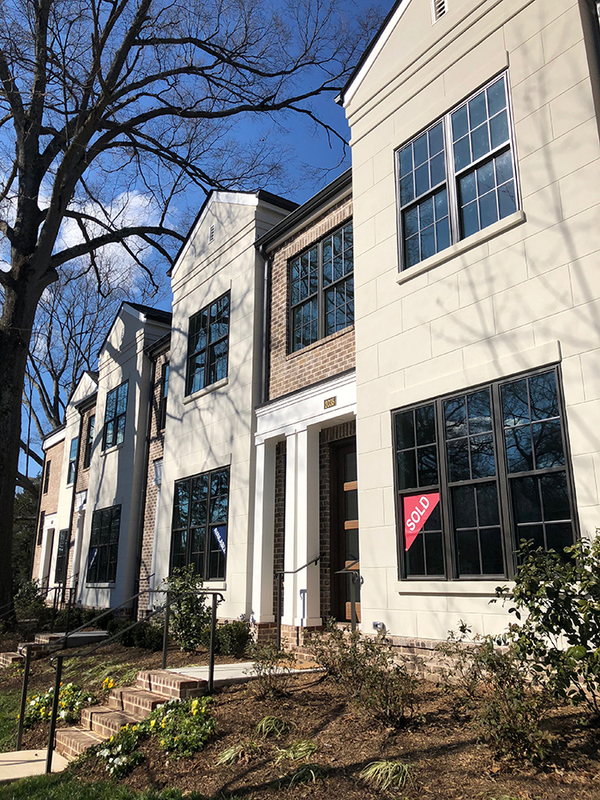 The curb appeal is stunning, and inside you’ll get top-of-the-line fixtures and finishes, including quartz counter tops, over-sized windows, and crown molding. Why we love it: It feels beyond luxurious and well thought out — from the pet-friendly turf to the huge master suites with custom closets. Some units even have elevators. These are more like duplexes, which makes them feel a little more private. And I love the flexibility of the split-level floor plans. Why we love it: Location. It’s right near the corner of Fairview and Park Road, so you can easily zip to Park Road Shopping Center or the mall. 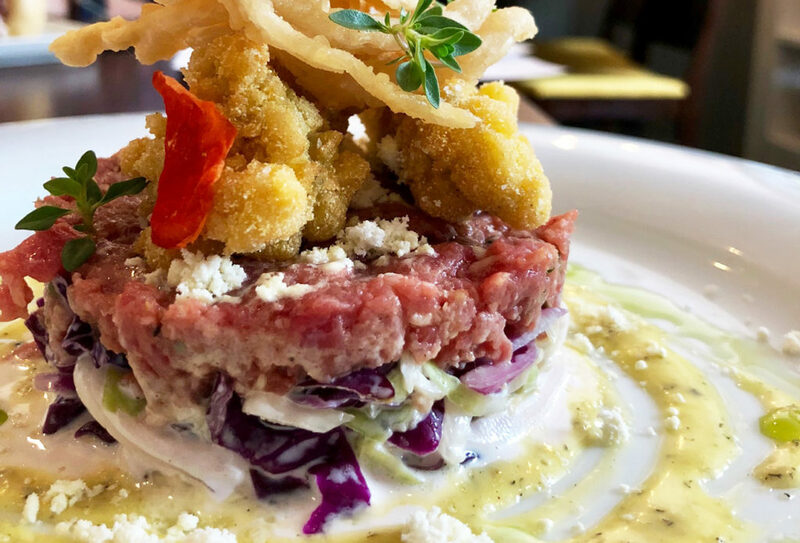 Add in the level of luxury Simoni is known for and it’s the perfect combination. 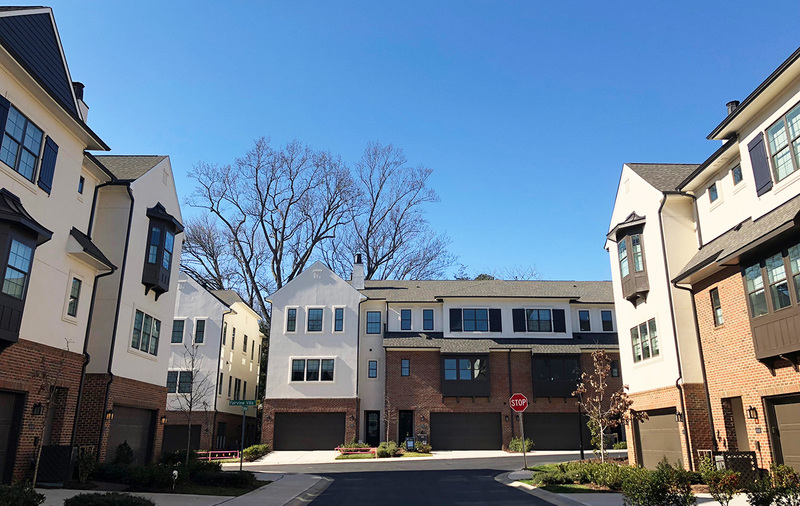 Why we love it: This community is a little different than other new neighborhoods in Charlotte — it’s a smaller walkable neighborhood with 10 houses, 48 condos and a quadraplex, which is essentially four townhome-like units. The condos have all been sold (around $500,000), but homes and the quadraplex are still in the works. I love how the plan incorporates green space and community amenities. 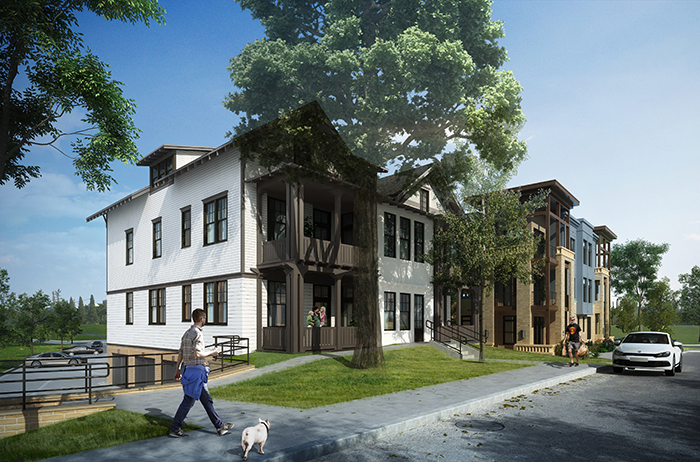 Plus, it’s unique to have a variety of housing types, all in the high-end luxury range. Which townhouse is the best buy? 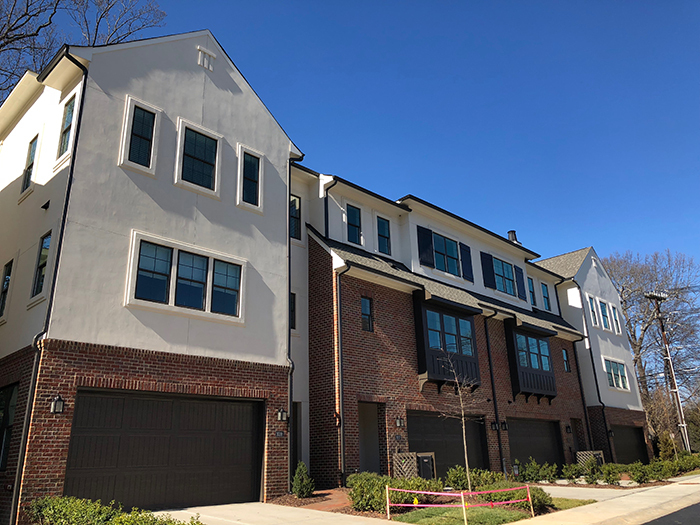 Kings Walk Myers Park: There are only four units total and all have four bedrooms and four and half baths. Pricing is around $1,500,000. Towns at Tindall Park: These are a great option for someone hoping to live in the South Charlotte area. Prices start at $526,229, and they have open houses every weekend in February to show off the few remaining. Belton: The exteriors are colorful which kind of gives off a more laid-back coastal feel. These come in at more than $500,000 and in South End. Uptown West Terraces: I love how some units have a skyline view. Most are under $500,000 and there are still plenty left.